Celandine consists of Carys, Rosemary, and a guitar (unnamed). 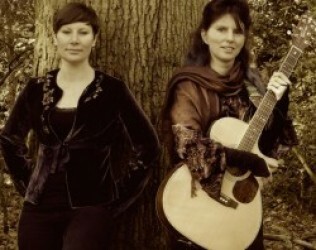 Both classically-trained vocalists, Carys discovered folk and folk-rock after being dragged to a Fairport Convention gig back in 1996, whereas Rosemary advertised for someone to sing folk songs with in late 2010, and didn’t realise what she was letting herself in for until it was much too late. They perform their own arrangements of traditional folk songs, originals (mostly written by Carys) and a few covers. 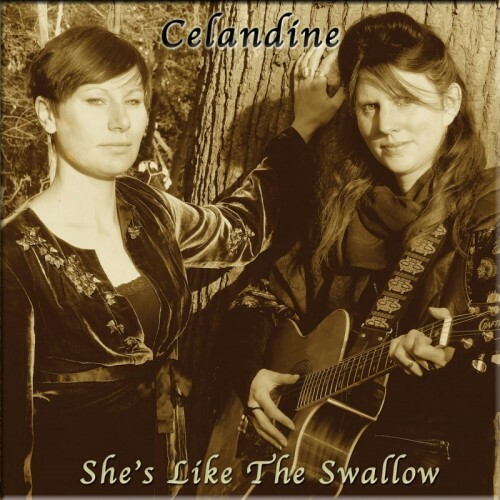 Celandine are regulars on the Suffolk folk music scene and frequently guest on local radio, building a loyal local fanbase. When not singing, both are keen writers; early in 2014 Rosemary had an article published in the Telegraph, though despite finishing her first novel Carys hasn’t yet been published anywhere outside of her own blog. Carys is also known on the electronic music scene due to her appearances with Code Indigo and with ‘David Wright and Friends’ with whom she provides extraordinary ambient vocals.